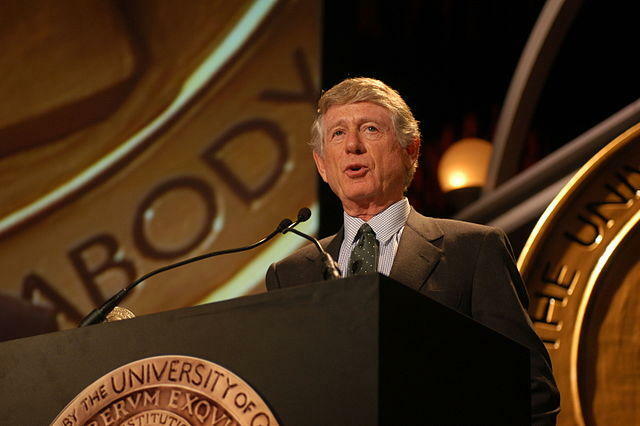 Ted Koppel at the 62nd Annual Peabody Awards. On Tuesday’s St. Louis on the Air, Ted Koppel, former “Nightline” anchor and commentator for NPR, joined guest host Steve Potter to discuss the responsibility of the media during the 2016 election. Koppel, of course, is referring to Donald Trump. He said that the media are responsible for playing into the circus-like mentality. “Clearly Donald Trump has learned how to turn the media’s sense of drama and its appetite for drama to his own best advantage and he has done it brilliantly,” Koppel said. Ted Koppel discusses the media's responsibility during the 2016 election cycle, Donald Trump, cyber security, the future of journalism and more with "St. Louis on the Air" guest host Steve Potter. Koppel did say that he thought it is extremely hard for broadcast journalists to hold Trump to account during a live interview because he just doesn’t seem to abide by a normal interview format—the journalist asking the questions and the interviewee answering the specific questions. 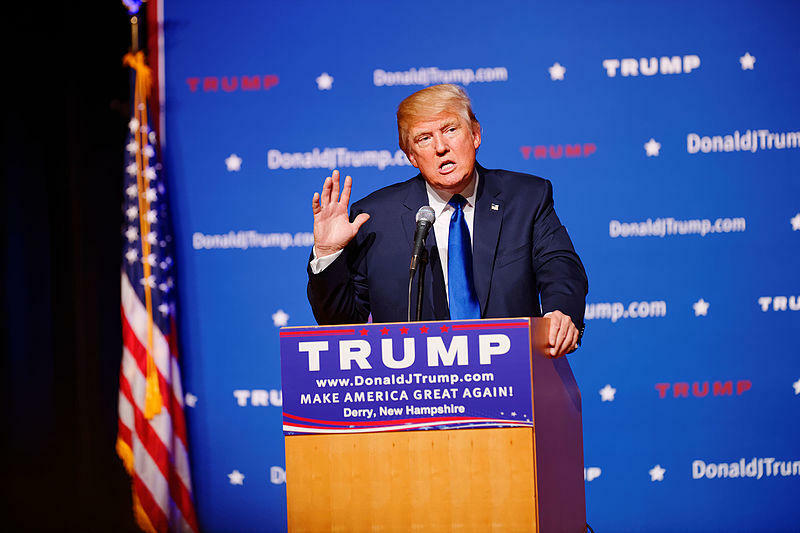 Trump’s rise and media infatuation with him are part of a larger issue that Koppel sees with commercial media and “ideological divergence” of news networks such as Fox News and MSNBC. Koppel said that he feels sad for the journalism business as a whole. "You can't imagine anyone in the media be considered the most trusted man or woman in the country." People just don’t want to accept authority figures, political or media-wise, telling them what to think, do or pay attention to. When: Thursday, April 21 from 6:00 - 8:30 p.m.